Laredo Early College High School – Where dreams are ignited by the flames of knowledge.. The Early College High School provides students the opportunity to receive a high school diploma and two years of college credit (or an Associate degree), free. Early college students are outperforming their peers nationwide, 90% graduate high school vs. 78% of students nationally; 94% earn free college credit while in high school. Many of my former students could realize their dreams through the LISD Early College. 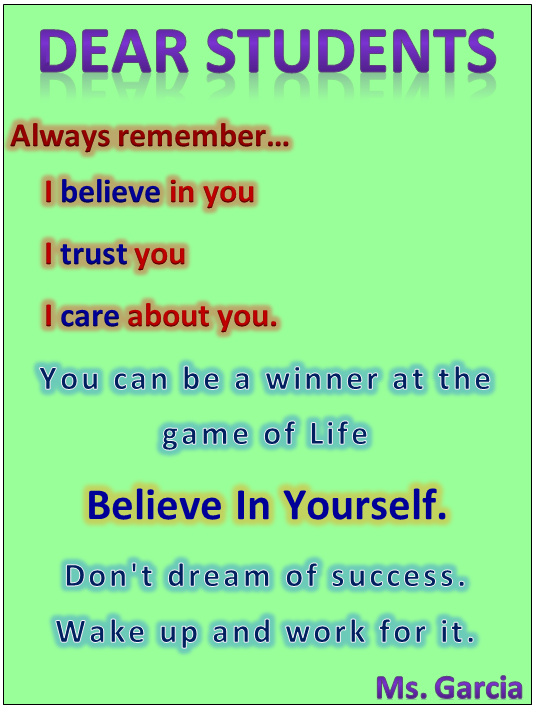 You can also achieve the success you deserve. 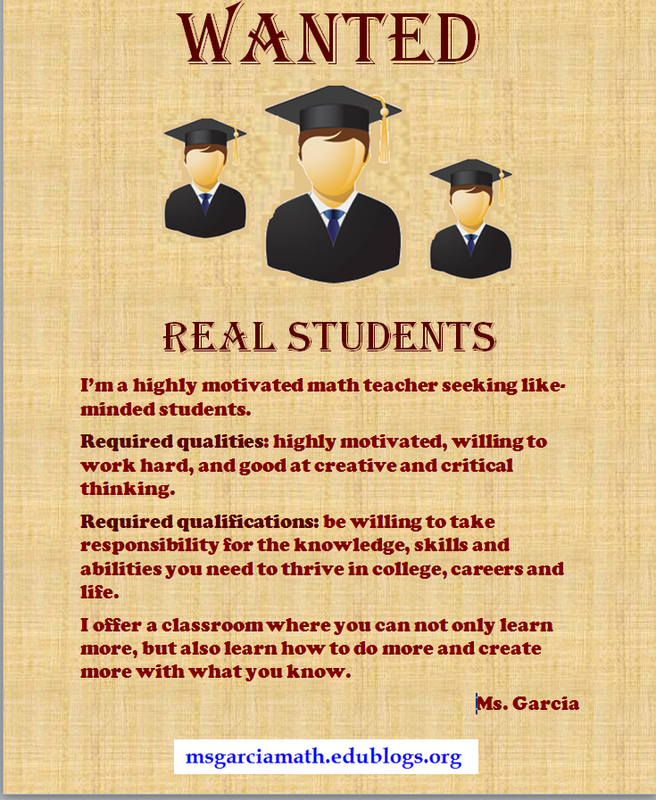 Visit msgarciamath.edublogs.org to get further information. The best anti-poverty program is a world-class education. In Laredo, a significant number of children live in poverty. Low educational levels lead to low motivation to stay in school and many students drop out, and thus their opportunities to break the cycle of poverty are greatly reduced. 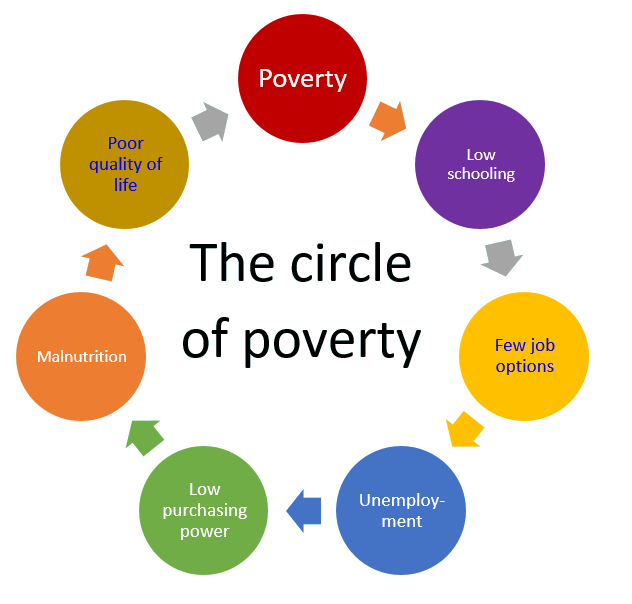 Break the cycle of poverty depends on you. Take the opportunity you have to study and break the cycle that passes the burdens of poverty from one generation to the next.